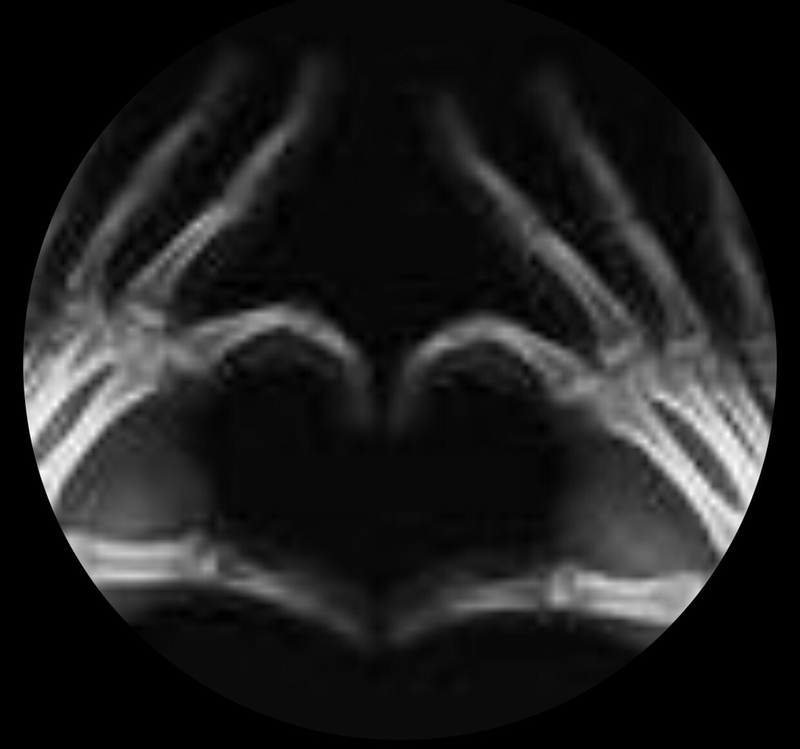 Thank you to the over 600+ Radiology Techs that we work with daily and to the 1000s across the county as you are the foundation / back bone of all Radiology practices! Each November radiologic technologists take a week to celebrate National Radiologic Technology Week (NRTC), to commemorate the discovery of the x-ray along with recognizing the dedicated professionals that are practicing in the radiologic sciences. Radiologists work behind the scenes to provide the best experience to you and your patients. This week we take the time to recognize them and make sure they know how much their contributions are seen and appreciated! Radiologists continue to strive to provide the best service to patients. Working behind the scenes, they make every patient’s imaging examination uniquely tailored to ensure the highest level of diagnostic performance, image quality, and patient safety. The first National Radiologic Technology Week was held July 22-29, 1979. The annual celebration was later changed to November to commemorate the anniversary of the x-ray’s discovery by Wilhelm Roentgen on Nov. 8, 1895. The American Society of Radiologic Technology celebrates NRTW on the week of November 8.